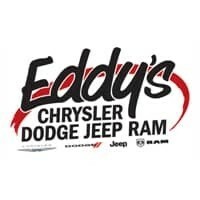 By submitting this form you agree to be contacted by a Eddy's Chrysler Dodge Jeep Ram staff member. * 49 people have viewed this vehicle! * 3 people have viewed this vehicle! * 58 people have viewed this vehicle! * 50 people have viewed this vehicle! * 31 people have viewed this vehicle! * 7 people have viewed this vehicle! * 8 people have viewed this vehicle! * 29 people have viewed this vehicle! * 10 people have viewed this vehicle! 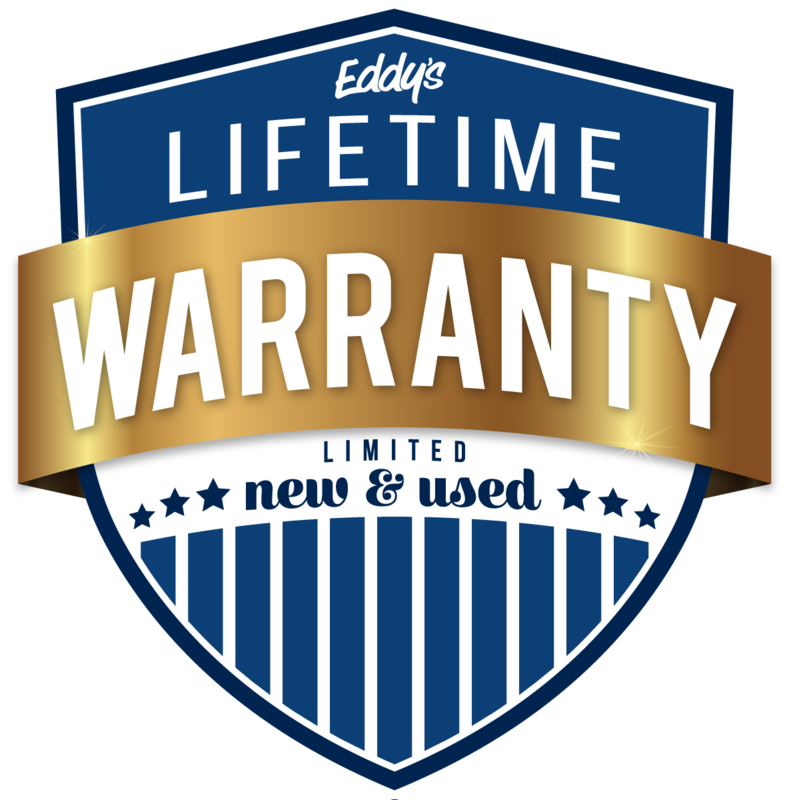 * 4 people have viewed this vehicle! * 5 people have viewed this vehicle! * 54 people have viewed this vehicle! * 28 people have viewed this vehicle! * people have viewed this vehicle! * 2 people have viewed this vehicle! * 1 people have viewed this vehicle!